No matter if you are returning from a trip abroad or about to head away for a while, rely on us to transport you to and from the airport. 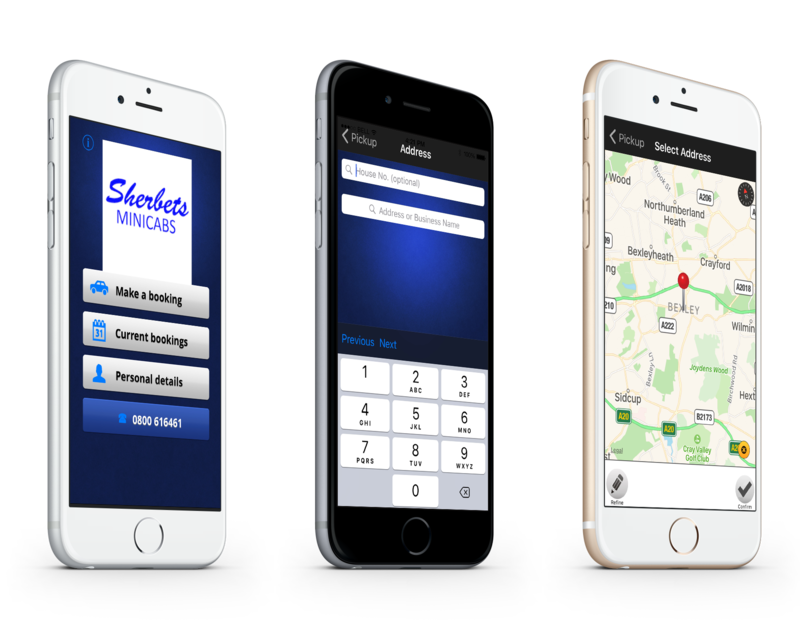 At Sherbets Minicabs, we provide exceptional airport taxi services for customers in Northumberland Heath. Available at a competitive price, which includes a meet and greet service, our airport transfers cover Gatwick, Stansted, Southend, and Luton. For your convenience, we will notify you, via text, when your vehicle has been dispatched and show you details of the car and the driver. Everything about our airport transfers is tailored towards your comfort and convenience. 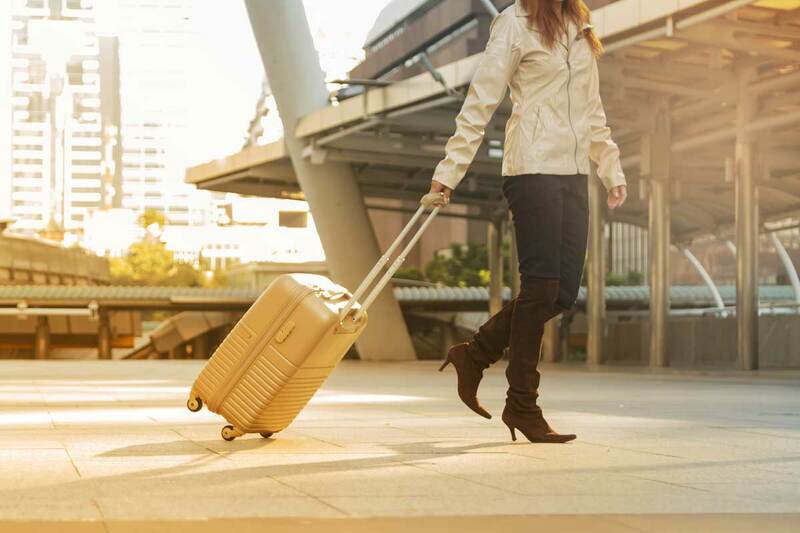 Your driver will not only collect you from the designated airport punctually and safely but also make considerable efforts to guarantee that your journey is as enjoyable and comfortable as possible. To ensure we arrive on time, we will monitor your flight and meet you at the information desk when you come through customs. Your driver will be holding a distinctly recognisable nameboard displaying your details. To ensure a service of the highest standard, our airport transfers are provided by our best drivers. Each driver is considerate, smart, and remarkably friendly, and will offer a genuine and professional service. They will pick you up in a clean, neat, and reliable vehicle and drive you safely home or to the airport. Contact us now to learn more about our airport transfers and taxi services in Northumberland Heath.